OUFTI-1, the Orbital Utility for Telecommunication Innovation, is a 1U CubeSat built by students at the University of Liege, Belgium and outfitted with a D-STAR (Digital Smart Technologies for Amateur Radio) system providing communications using the amateur-radio digital-communication protocol. The D-STAR concept may build the basis for communications of future space experiments, but so far has not been extensively tested in space. 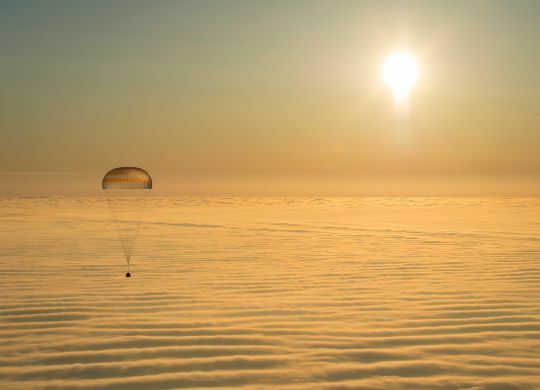 The project was initiated back in 2007 with the vision of deploying new amateur radio digital technology to space for satellite command and telemetry. D-STAR is a communications technology that can be used for digital voice and data transmissions in the VHF/UHF range and microwave amateur radio bands at 1.2GHz. 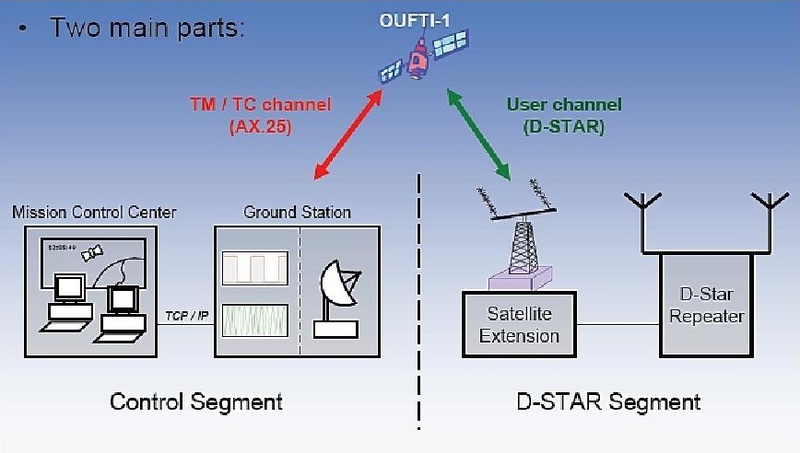 D-STAR connects repeater sites over microwave and internet links to create a wide area ground network with supported data rates of 128kbit/s for digital data and 4.8kbit/s for digital voice communications. The D-STAR protocol was developed in Japan between 1999 and 2003 and users are spread all over the world owed to the affordability of the technology for amateur ham radio operators. 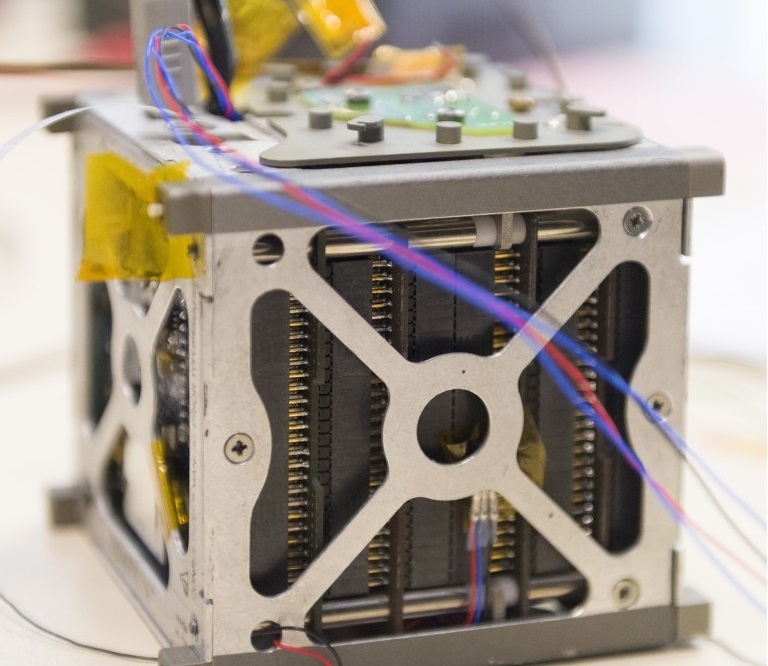 Despite its frequent use on the ground, D-STAR has not been employed for operational space missions and OUFTI-1 hopes to provide data for the future implementation of the technology as a firm part of space-to-ground communications. The OUFTI-1 satellite uses a standard CubeSat Kit provided by Pumpkin Inc. featuring a 3-Watt power system with body-mounted solar cells, a passive stabilization system using permanent magnets, an FM430 onboard computer and an AX25 ham radio communications system for telecommand uplink and telemetry downlink with an additional continuous wave beacon active at all times. The D-STAR system on the satellite uses a 50-centimeter antenna rod and operates at 145 MHz for the uplink and 435 MHz for the downlink for simultaneous data and voice digital transmission with data at 1.2kbit/s and voice at 3.6kbit/s. The D-STAR system on the satellite is to be used as a repeater for any D-STAR equipped ham radio within the footprint of the satellite. Typically, a user would communicate with another user via the satellite or via the satellite with another ground-based repeater provided the other user or repeater also lie within the satellite footprint. Direct communication between two users is possible for any users within the satellite footprint using any D-STAR capable radio unit including portable stations. Indirect communications over longer distances are possible using one or multiple repeaters or an internet connection, enabling global connectivity. 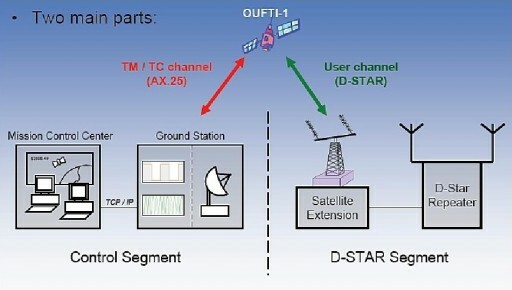 The space-based D-STAR terminal can be used as a link between users and repeaters. 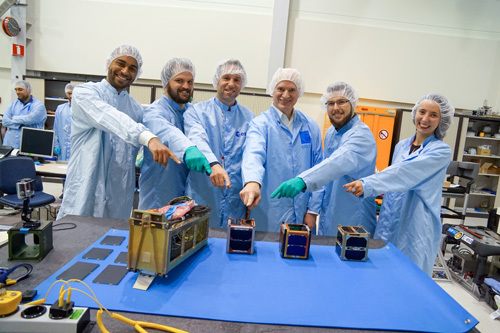 In addition to the D-STAR Payload, OUFTI-1 hosts an experimental solar cell payload for the qualification of a new type of solar cell produced by Azur Space Solar Power GmbH. Power generation will be tracked to validate the expected 30% efficiency of the new triple junction Gallium-Arsenide Cells. Also, the satellite hosts an experimental Power Control and Distribution Unit to demonstrate its operation in a space mission over an extended period of time. 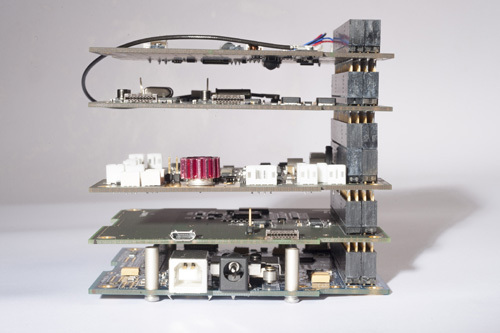 The new PCDU is digitally controlled and based on a PIC microcontroller and planar transformers. In nominal operations, when the battery is at sufficient charge, the digital unit will be automatically connected to the 3.3V power bus.